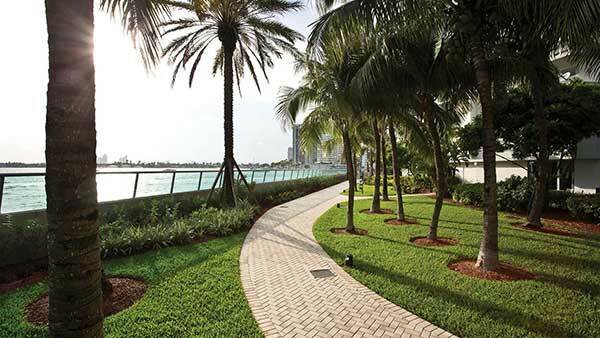 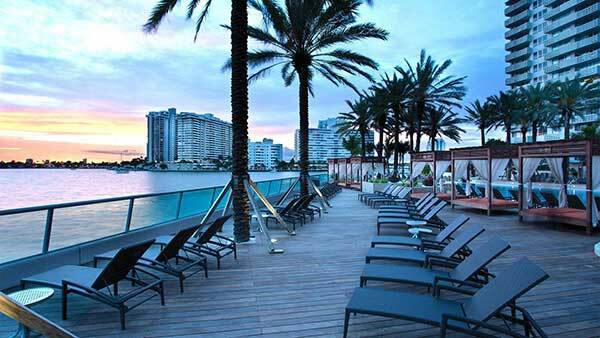 Walk to the water and catch the boats coming in, or enjoy dinner at one of the city’s world renowned restaurants, South Beach is everything and the location is second to none. 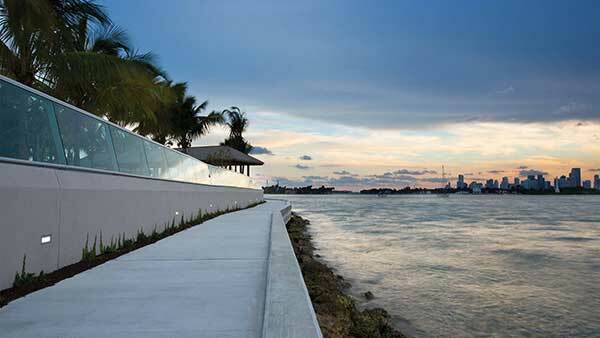 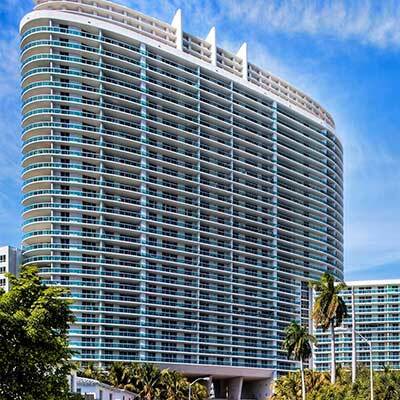 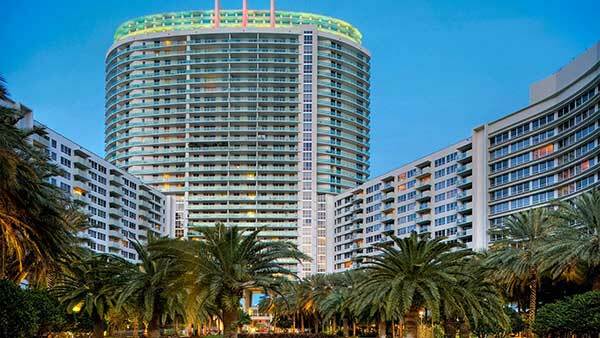 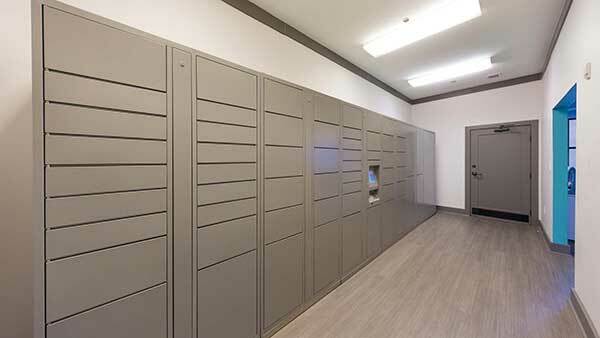 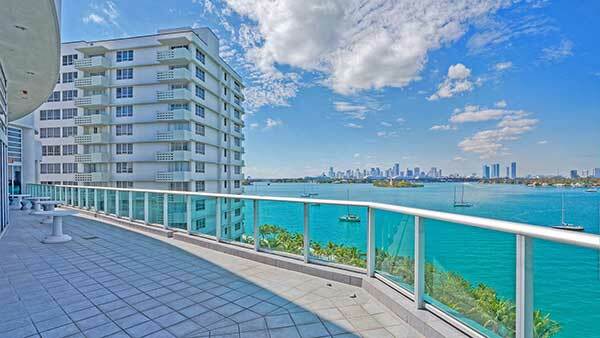 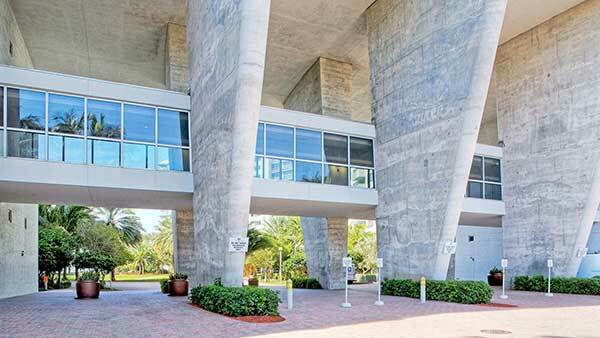 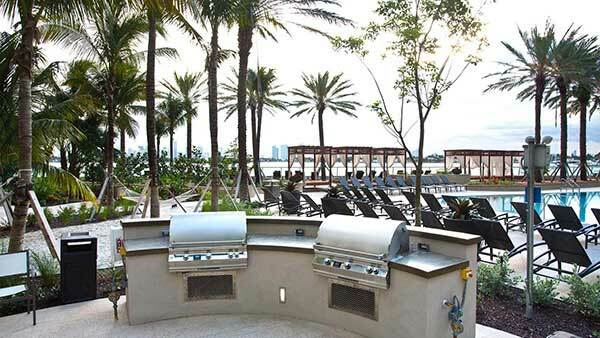 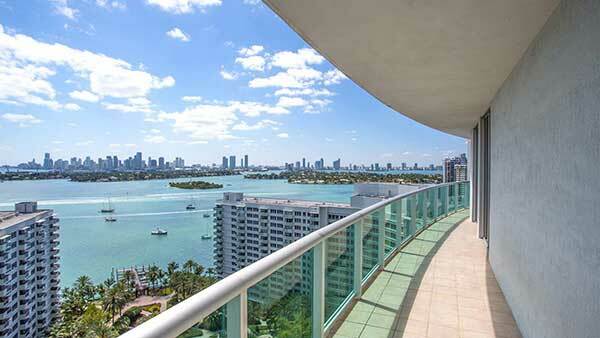 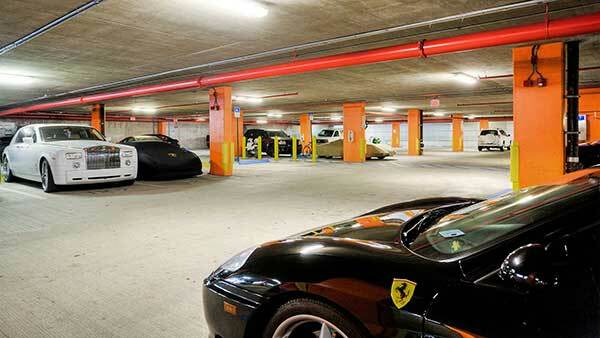 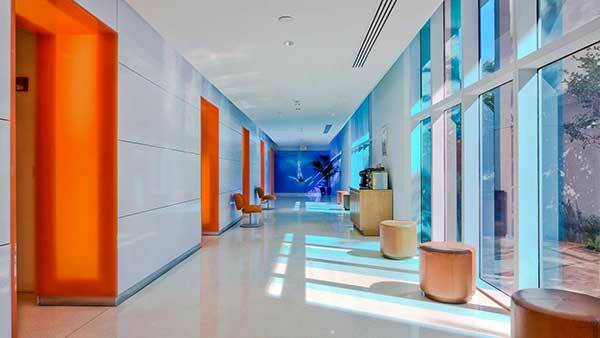 Flamingo South Beach Condos is the largest condo conversion project ever completed in Miami Beach. 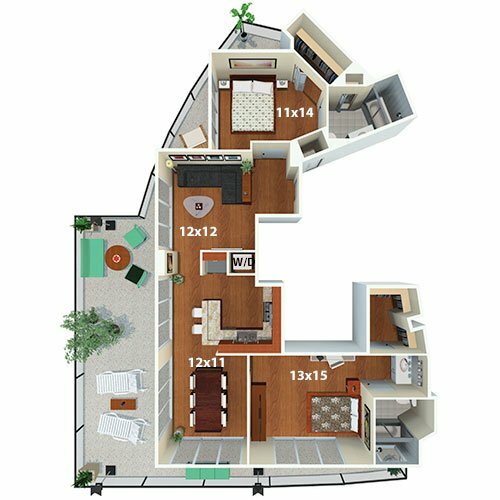 With three different towers and over 1600 residences this will be a fantastic project for investors, second home buyers as well as primary residents. 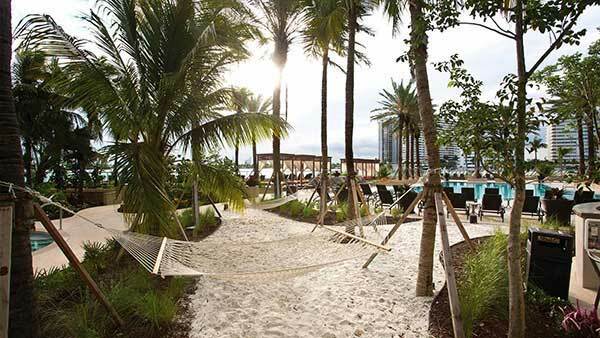 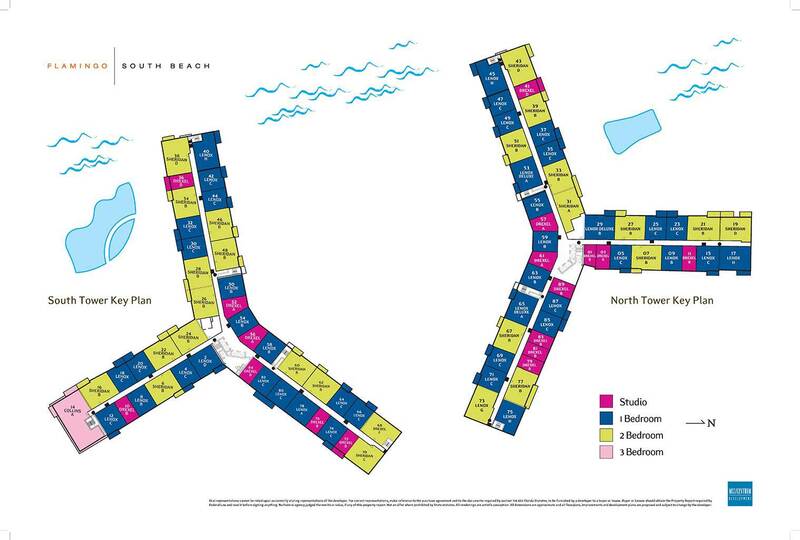 An easy walk to Lincoln Road or Ocean Drive, Flamingo is smack in the middle of the South Beach action. 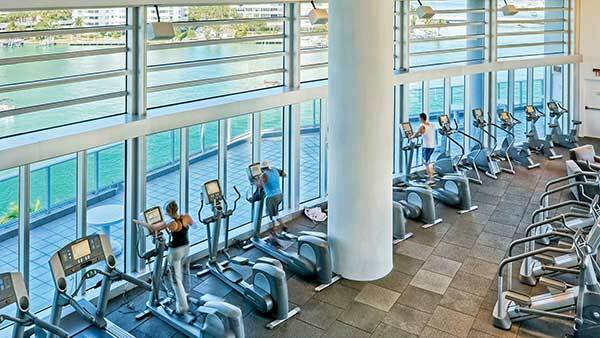 Begin the day with a vigorous workout at Flamingo’s 14,000 square foot state-of-the art fitness center. 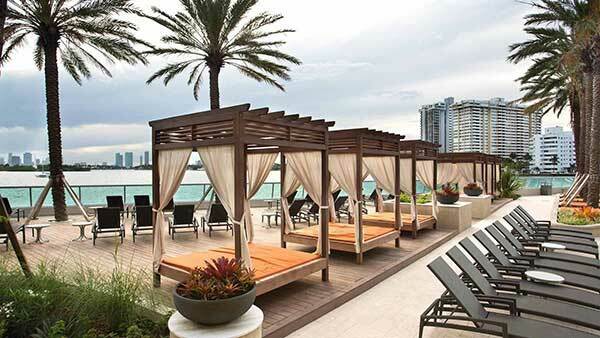 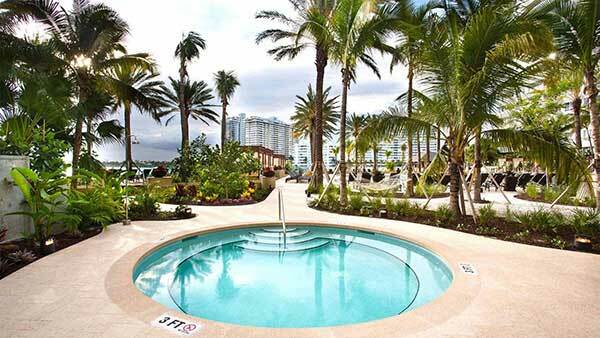 Relax by the new pool, take Fido for a walk on the bayside promenade or just chill out. 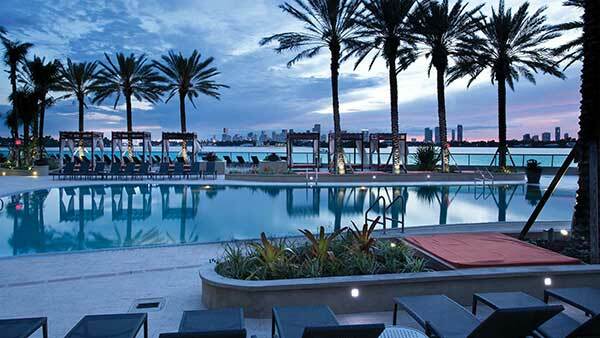 Or begin your day with multicolored sunrises and end it with majestic sunsets. 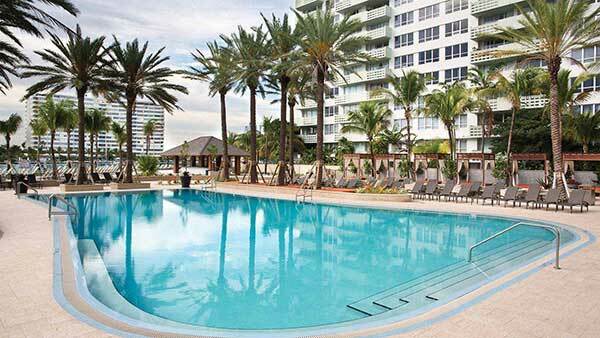 Your life at Flamingo is like being on holiday, every day! 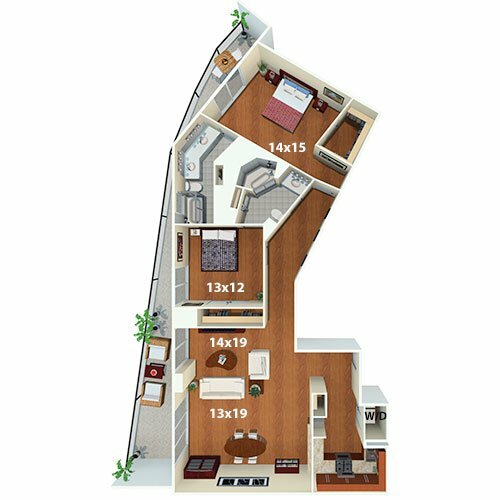 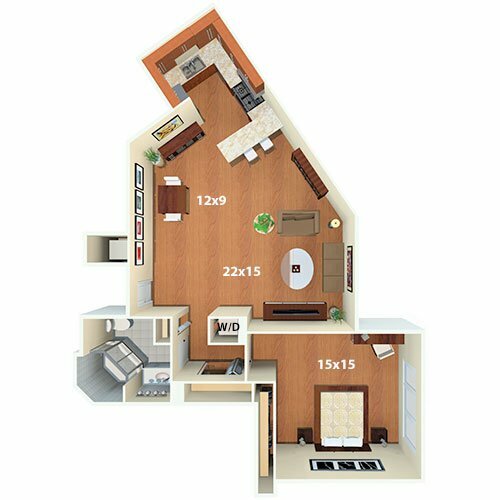 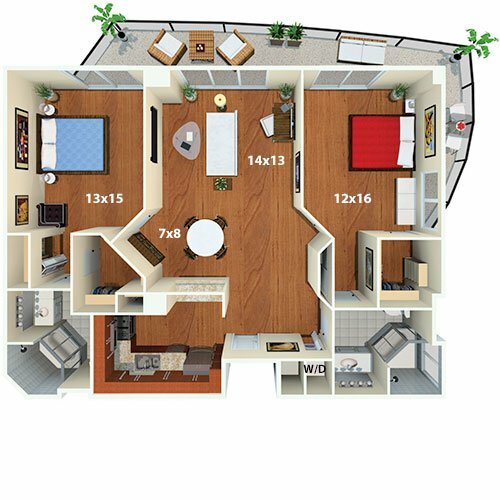 The Flamingo’s spacious and tastefully designed residences feature many upgrades and multiple floor plans. 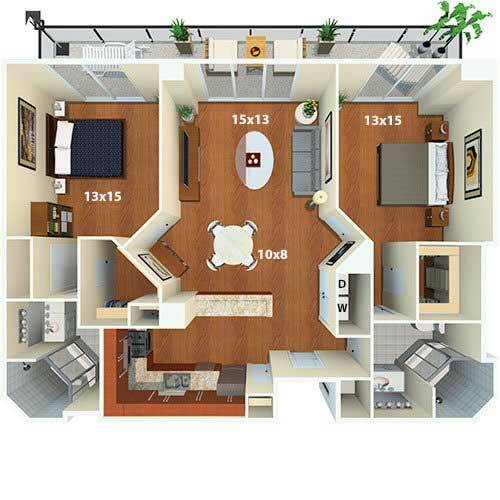 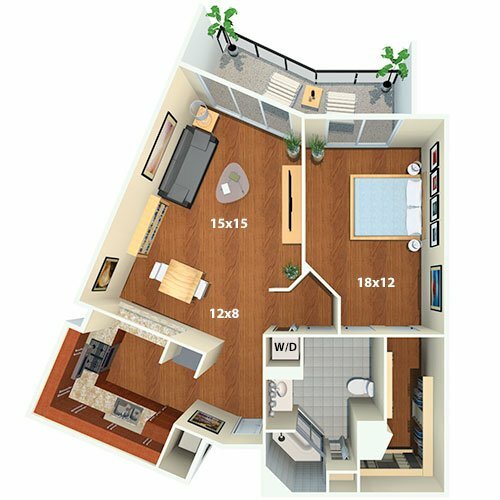 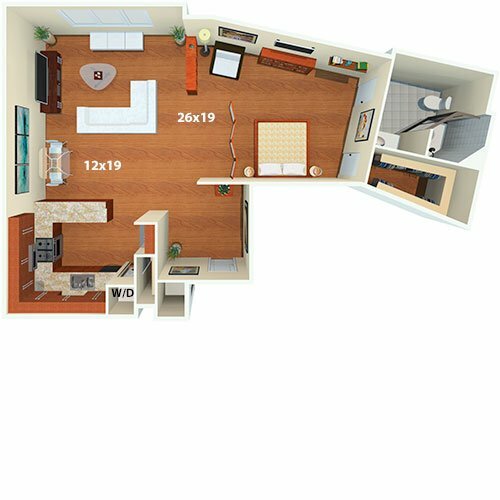 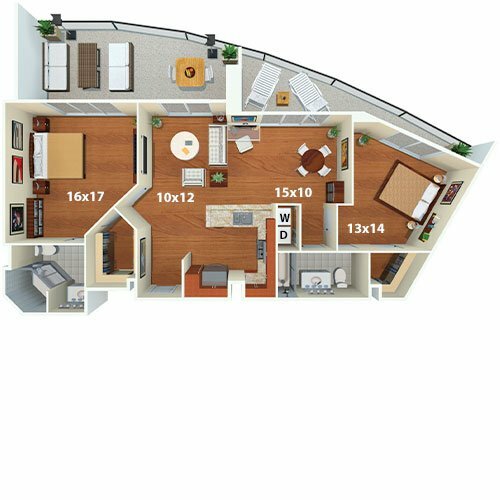 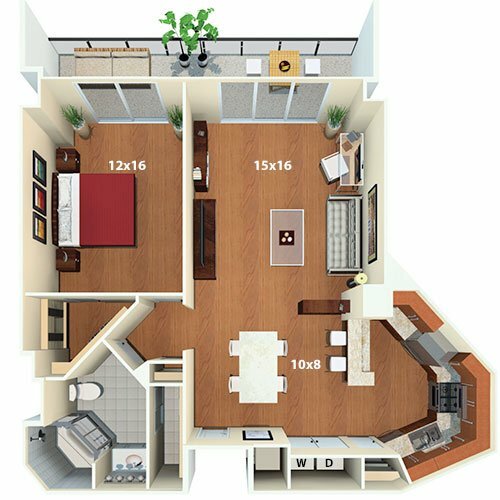 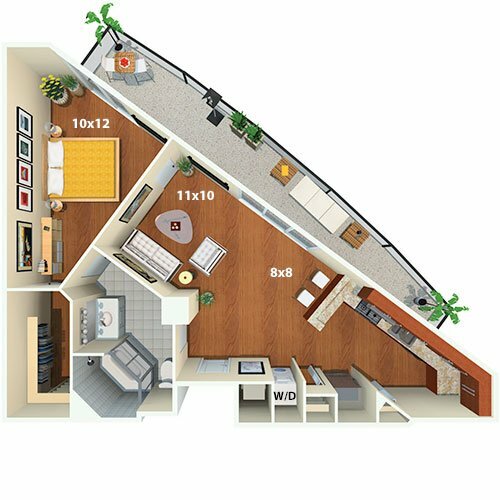 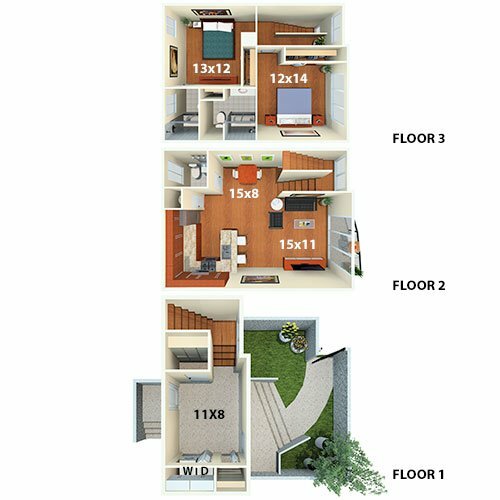 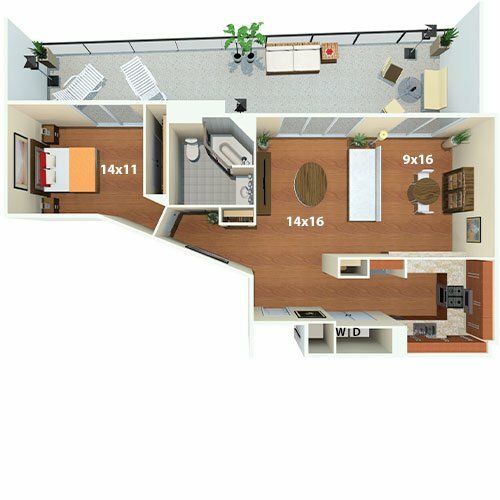 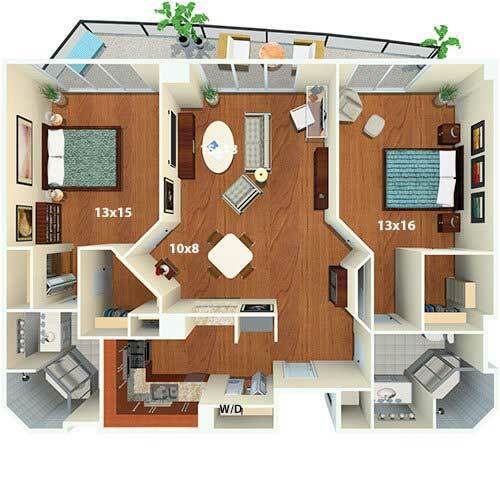 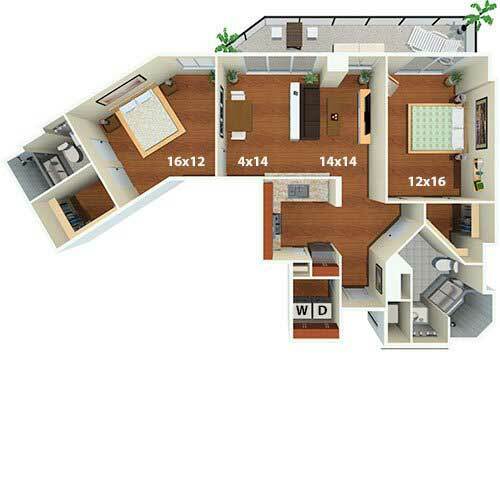 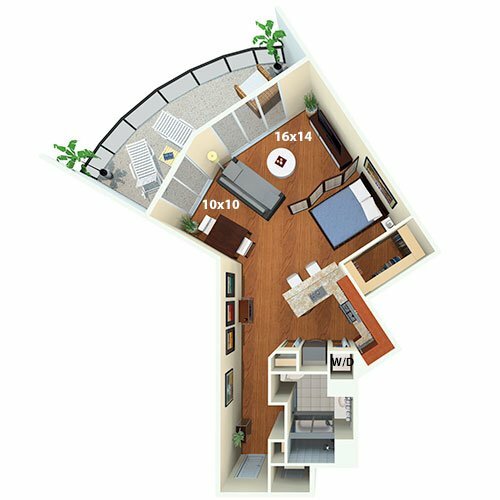 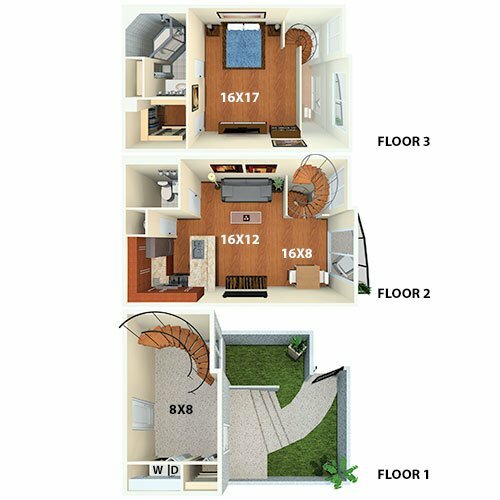 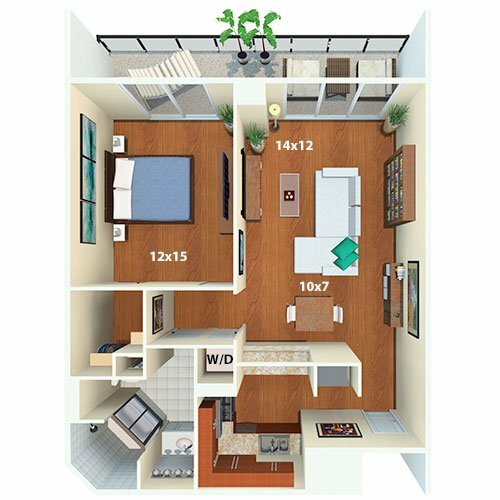 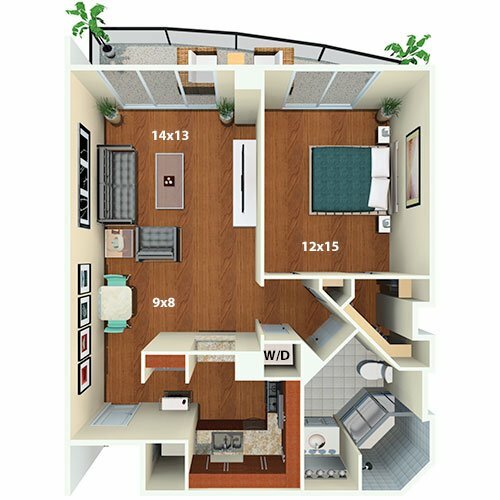 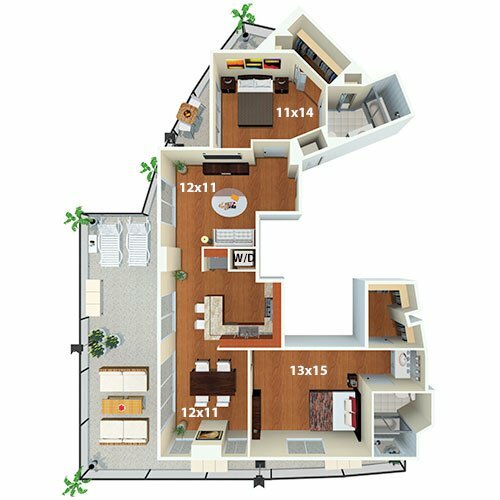 The South Tower offers over 500 studios, one, two and three bedroom floorplans ranging in size from 500 to 2,598 sqft with ten different layouts from which to choose.